BCD Bitcoin Diamond, a swindle hard fork of BTC? 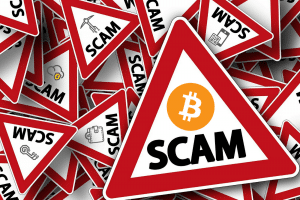 A Ponzi scheme – Bitcoin Diamond sprawling its legs? Securing the reliability and transparency are seem to be critical in the cryptocurrencies space. 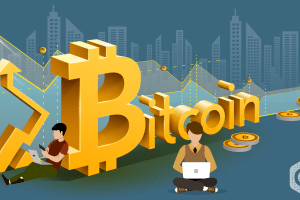 There are many Blockchain projects initiated for the sole reason of raising a huge amount of funds, through Initial Coins Offerings and deceiving the investors at the end. The investor, as well as new users, must be very careful to keep a distance from such projects and schemes. 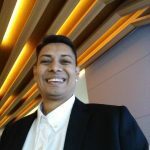 For the development of complexities and inefficiencies, various hard forks have started creating various Blockchains. Amid this, the Bitcoin protocol is the only cryptocurrency project having the highest number of forks. To name a few like, Bitcoin Diamond, Bitcoin Private, Bitcoin Gold, Bitcoin Cash are the most renowned Bitcoin forks, whereas Bitcoin Cash is the only authentic one in place. Bitcoin Diamond is one of the renowned hard forks especially for its controversies in the crypto world. 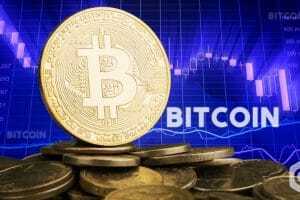 It was started to operationalize in November 2017 and is believed to be one of the 20 hard forks which were undertaken in 2017. The main aim behind the inception of this hard work done by two developers was to resolve the incapabilities of the Bitcoin protocol. In the initial days, it was very much accepted by the community members and users and was also listed on more than 33 cryptocurrency exchanges and assisted by almost 6 Crypto Wallets. However, due to some reasons, it became one of the most contentious ones. 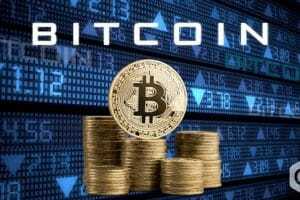 Firstly strong voices were raised against Bitcoin diamond which in turn indirectly led to its condemnation from most of the popular Crypto exchanges and wallets. Secondly, the exciting 1:10 parity with the total supply of the Bitcoin Diamond is 210 million tokens. Therefore, each Bitcoin users would be able to utilize 10 times more Bitcoin diamond. This quality attracted doubts from numerous community members. Thirdly, even Bitcoin Diamond having its presence in social media, team members are very nebulous. The Bitcoin Diamond was initiated in the same period when the Twitter handler was registered in November 2017. Interestingly, there is a link located on the Bitcoin Diamond’s official website was believed to be a phishing link that does not lead to any Slack account of the users. Even more inconsistent is its Telegram channel that was believed to be used for credulous jokes and not for any sort of serious discussions were held. With this, the official website along with its Telegram channel was also registered, in November itself unknowingly. 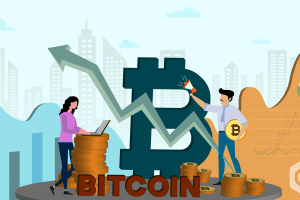 Besides bullish attitude of Bitcoin Diamond despite various criticisms, the Bitcoin Diamond tokens are widely used by numerous crypto investors even to this date. 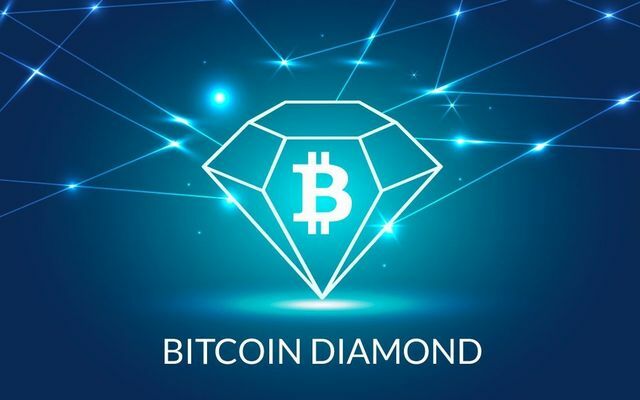 Even though certain complexities and negligence of the developers towards the project in place, Bitcoin Diamond is actively being accepted by all. Let us not forget that there are certain precautionary measures that one has to take instead of being distracted by any attractive incentives and any instant pleasure. The best method is to perform an online search through which the users can trace its reliability, by researching the project name along with the keywords such as scam or fraud among others tabs. If in case any payment methods are required to use, let us make sure that it requires the credit card facility that has inbuilt fraud prevention methodologies in place. The variety of other methods are also applied namely PayPal, Western Union which are not very much reliable because there are chances of funds that can not be redeemed back easily! !